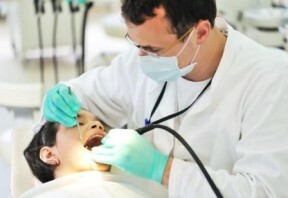 Our typical client became a dentist or physician because of their passion for healthcare. But since “business” was not emphasized in dental or medical school, most do not feel comfortable tackling the staffing and administrative burdens that come along with owning and running a practice. Many learn by trial and error, which can be very costly and stressful. When a dentist or physician makes the decision to go into private practice, they really have accepted three positions: Clinical Director, Operations Manager, and Chief Financial Officer. 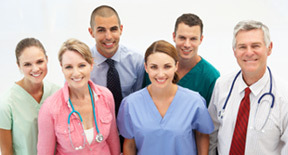 Though they feel comfortable and confident as a clinician, they often struggle to manage the day-to-day operations. The truly successful practitioners will seek the assistance necessary to excel in all three jobs. Because we understand the healthcare industry, the professionals at CPM, LLC know what regularly happens in clinical practice. We work with our clients to help them make sound decisions and reach their goals.